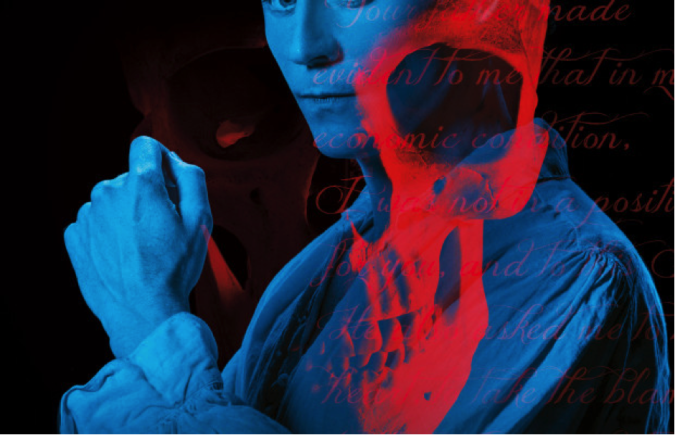 Four fresh character posters for the upcoming Guillermo del Toro-directed haunted house film Crimson Peak have been released. The story of the film is Set in Cumbria, in a crumbling mansion in a largely rural and mountainous region of northern England in the 19th century, young author Edith Cushing (Wasikowska) falls in love and marries Sir Thomas Sharpe (Hiddleston) but then discovers that her charming new husband is not who he appears to be. 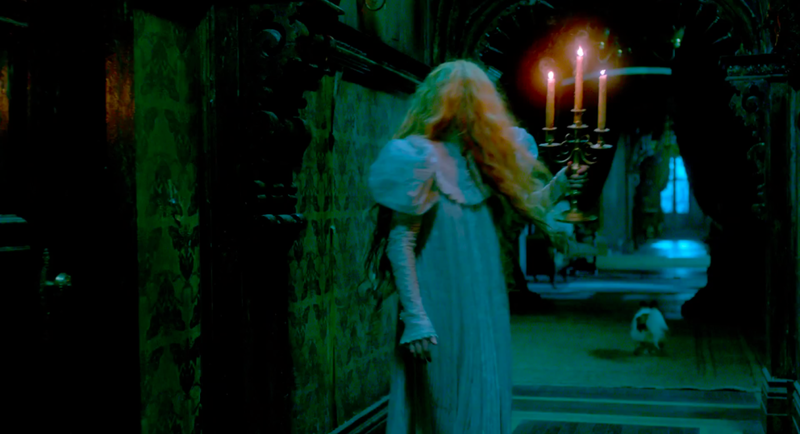 The mystery of Crimson Peak is answered on October 16th.